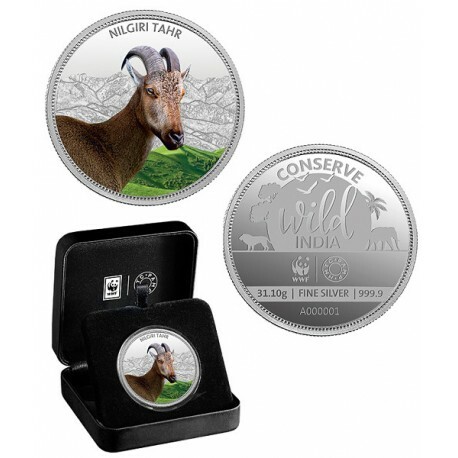 MMTC-PAMP is proud to unveil the Conserve Wild India 2018 Series, our latest collectible series created in partnership with WWF-India. 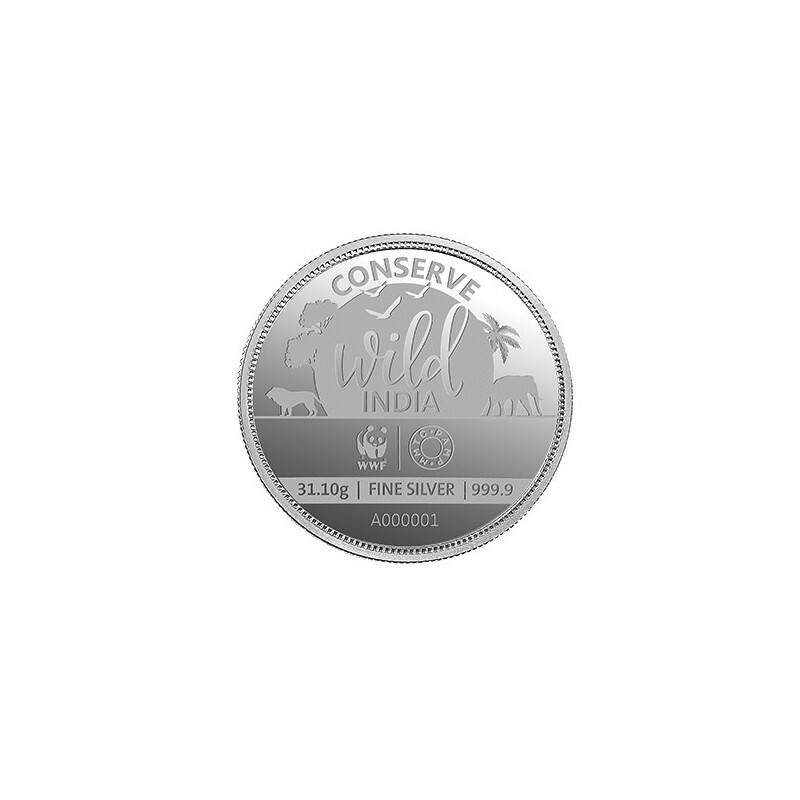 MMTC-PAMP is supporting WWF-India in its mission to stop the degradation of the planet's natural environment and build a future in which humans live in harmony with nature. 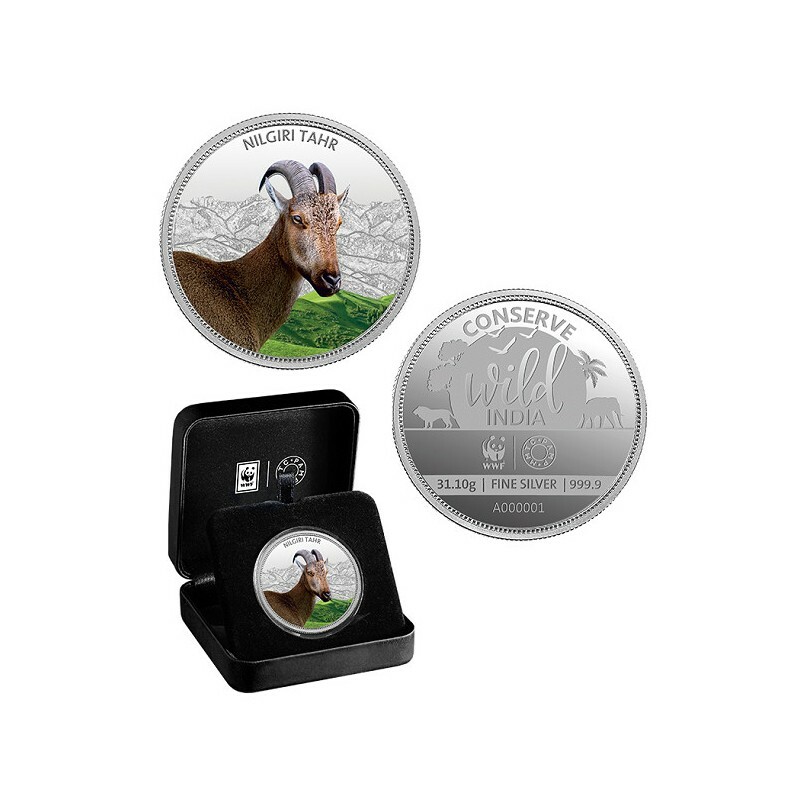 This beautifully illustrated coin in fine silver of 999.9 purity features the Black-necked Crane. 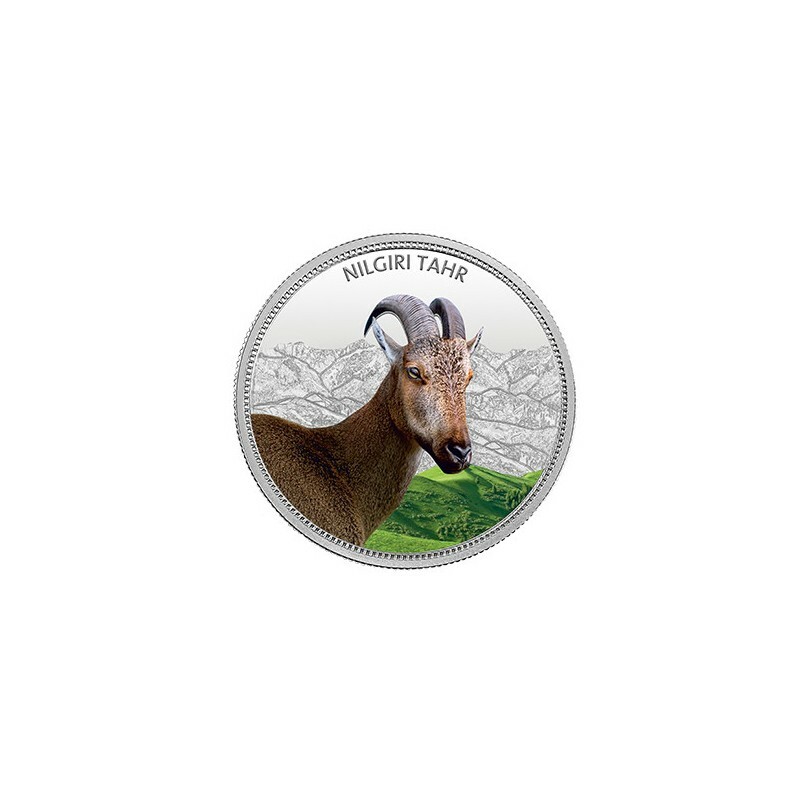 The Nilgiri tahr is a stocky mountain goat endemic to the Nilgiri hills and southern portions of the Western Ghats in Tamil Nadu and Kerala. Males have dark, coarse fur and bristly manes, while females are grayish brown with white bellies. They are classified as Endangered; the major threats to their survival being habitat loss due to invasive plants and livestock grazing, hunting, illegal poaching, and habitat fragmentation. 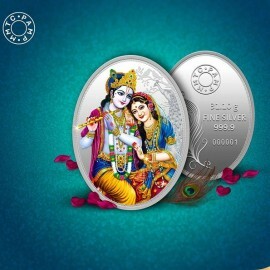 These individually serial numbered limited edition coins come in bespoke display packaging, ideal for gifting and a joy to behold. 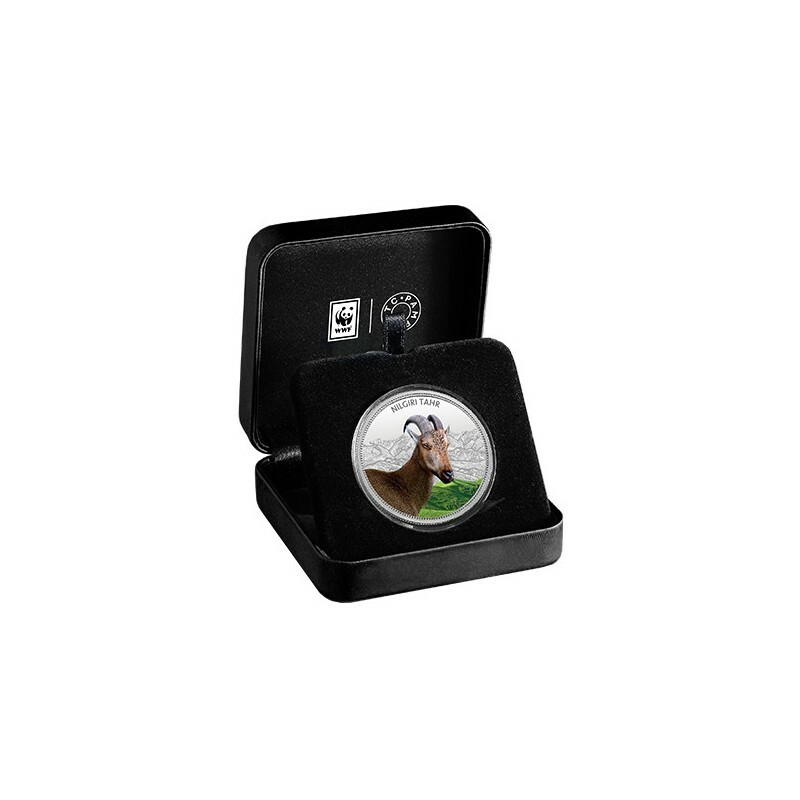 The product is encased in a transparent protective cover of the highest quality. It is not advisable to handle the product directly, as finger prints may damage it.